This is a dark fairy tale/ Alice in Wonderland tale of jealousy. 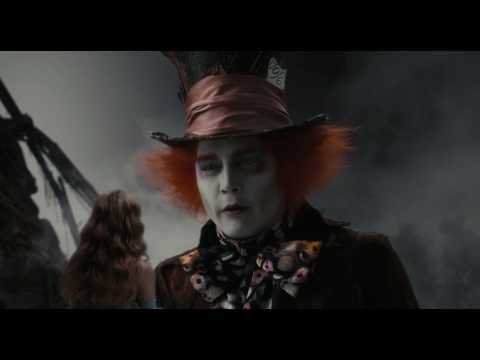 Alice and the Rabbit are a couple that host a tea party with their friend the Hatter, however, unbeknown to the Rabbit, Alice and the Hatter have been having an affair. When the Rabbit discovers the truth he becomes consumed with rage and ends up killing them both.